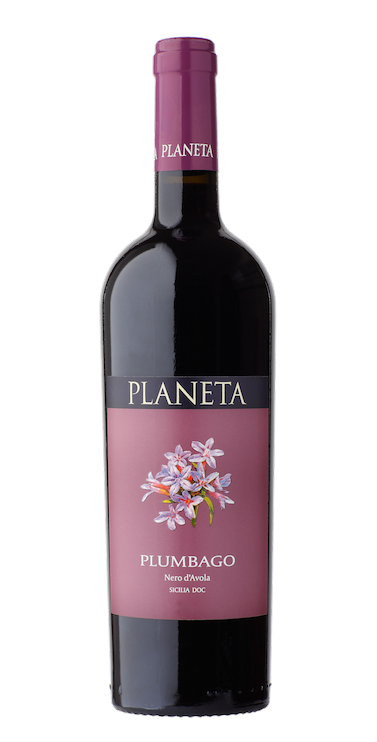 Plumbago – named after the beautiful purple wild flower that grows in the woods surrounding the farmhouse and vineyards of Ulmo – is a single-variety Nero d’Avola. 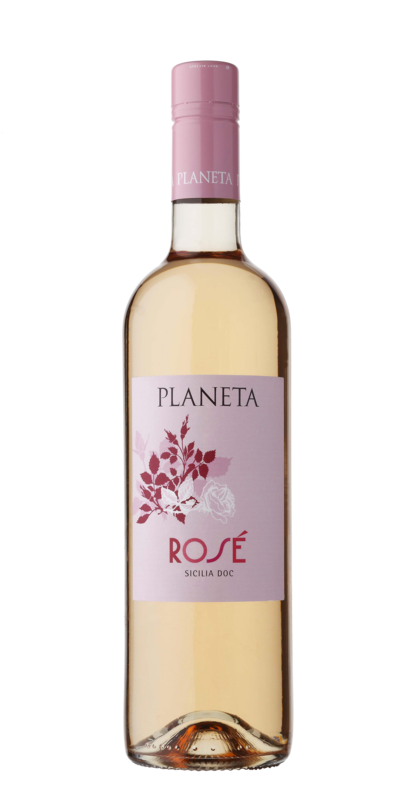 It is produced from the old vineyard at Lake Arancio which gives us this soft fruity version of this great Sicilian grape variety. Rounded tannins and perfectly judged wood makes it an immediately pleasurable wine. Ideal for Mediterranean cooking based on vegetables and all types of meat. The result was a superb vintage, the indigenous varieties are absolutely excellent. Syrah is just perfect: a dry and luminous vintage provided us with a superior quality. 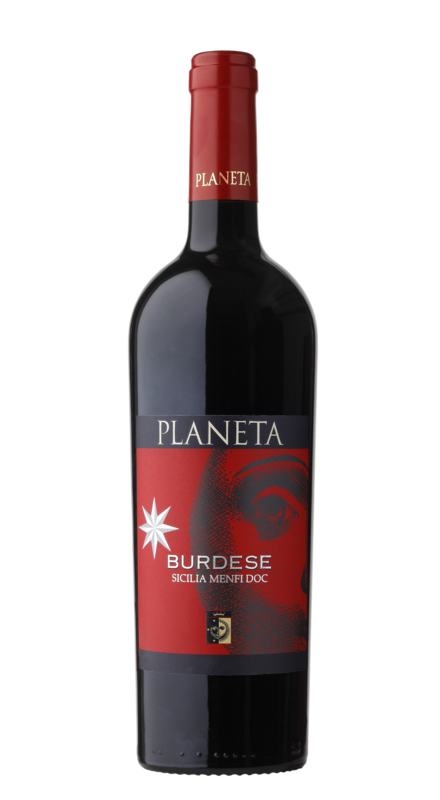 The other French varieties are intense and varietal; the Nero d'Avola, the part of La Segreta Rosso blend, is at its top. A fine consistent harvest, thanks to an almost perfect summer and autumn. The healthiest grapes and the amount produced in line with recent years. 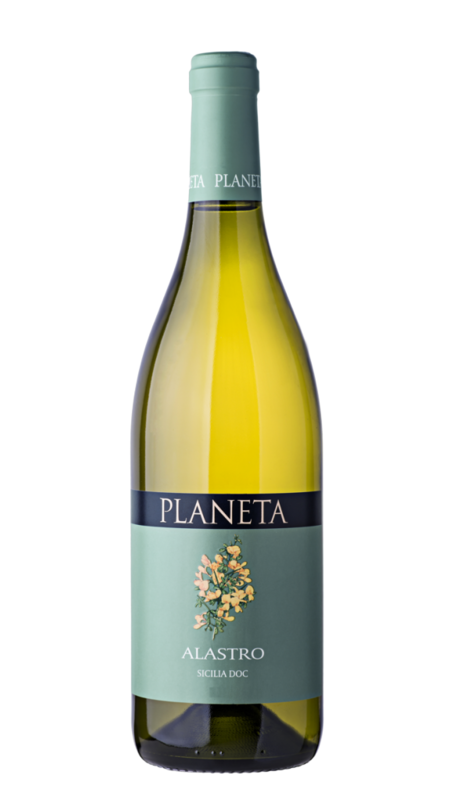 The whites, thanks to a cool July and first half of August, are very well balanced and with exciting aromatic profiles, particularly the early varieties such as Chardonnay and Viognier. The reds have turned out very well particularly for the aromatic profile, definitely distinctive as to variety with bursting fruitiness. Our favourites from the harvest; Shiraz and Nero d’Avola but the other French varieties have also done well. The harvest at Sambuca di Sicilia was completed on 28th September with the Grecanico which offers elegance and balance. Harvesting started on August 9, a little early compared to the five previous years. Thanks to the diminished yield the red French grapes, most of all Syrah and Cabernet Franc, were even better. This means great colour and great structure; the Nero d’Avola for instance displayed its magnificent fragrance to perfection. The harvest here registered a sharp drop in production of the early varieties such as Chardonnay and Viognier, an amazing quality especially for Nero d'Avola and Syrah as well as Cabernet Franc, which are rich and varietal with an excellent tannic structure. The harvest was completed with the harvest of Grecanico, a variety that prefers drier weather. For this reason, the grapes are fully intact thanks to a climate free of moisture. Vinification: after destalking and pressing, the grapes ferment in stainless steel vats and remain on the skins for 14 days at 25⁰C with repeated mixing; at the end of the period racking by soft pressing. 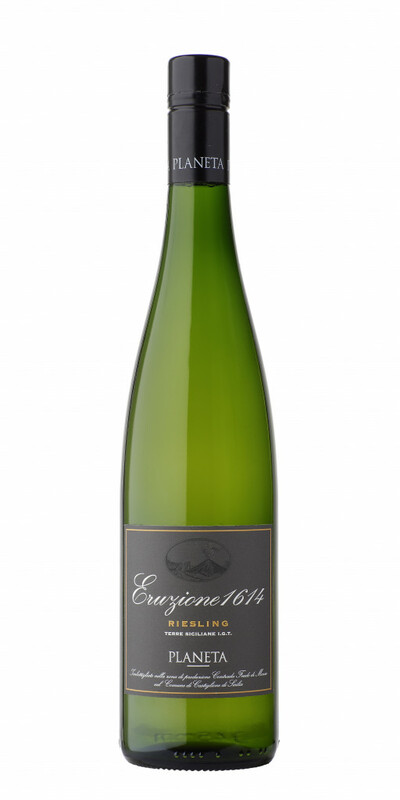 The wine thus obtained undergoes malolactic fermentation in stainless steel, in January it is transferred to wooden barrels for 10 months. A saturated purple-mauve that you look forward to drinking. Plumbago is dominated by aromas of ripe plums and wild blackberries and has pleasantly complex aromatic hints of incense, jasmine and black truffle. The tannin texture is varied and combines its soft, sweet and seductive aspects, like a Sacher torta, with the harder, more direct and austere elements of a block of Modica chocolate. Perfect for matching with grilled meat with its affinity for smokey tones and its natural sweetness which goes with any sauce.